Protect your home or business with 3M™. Our safety and security window films allow you to have peace of mind that in the event of an accident, severe weather, blast or break-in your window can help stop some of the damage that can happen. Many of our window films offer anti-breakage technology that minimizes glass from shattering and allows glass to stick to the window film. 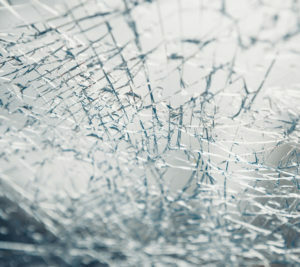 Many of the films can even help protect against the breaking of the glass. Our safety films come in both clear options and sun control options so you can protect against the suns harmful UV rays as well if you would like. Listed below are the primary benefits for our safety and security window films which we can install in any home and on any glass or window surface. Learn more about the full line of 3M Safety & Security Window Films by contacting us.